This vegetarian baked pasta is a tasty and healthy dish, great for friends and relatives gatherings! Commonly, the Italian baked pasta is seasoned with meat and béchamel sauce. In this case, I preferred use my personal cauliflower sauce instead béchamel. This sauce the pasta it’s perfect to season, it’s light and rich in flavor! 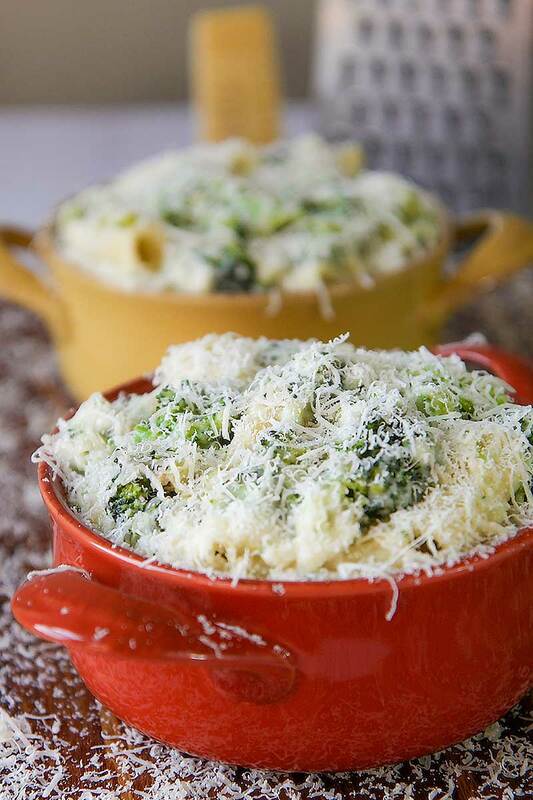 Tasty roasted broccoli tufts and Havarti cheese complete the dish giving color and more flavor! Wash the cauliflower and broccoli. separate the tufts of both vegetables. 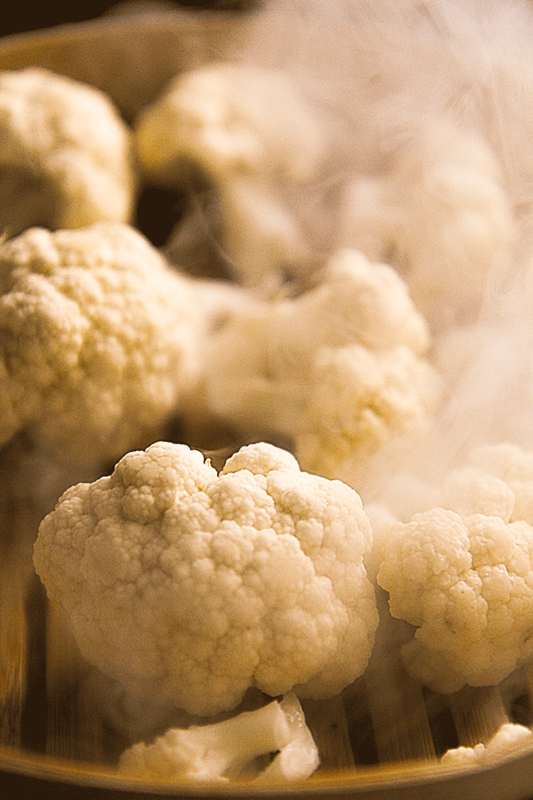 Boil the cauliflower in water or, even better, steam for 10 minutes. Boil or steam also the broccoli tufts 5 minutes. 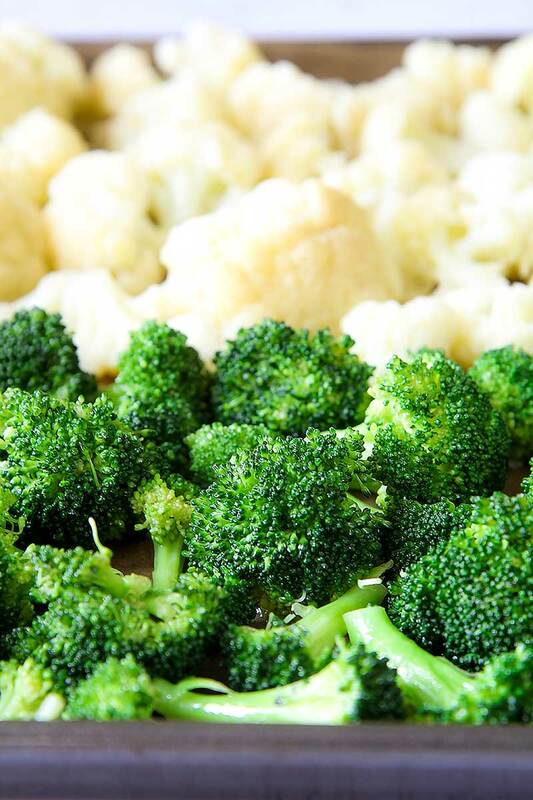 When the vegetables are cooked but still crunchy, lie down them on a baking pan covered with a parchment sheet. Season with salt to taste, 4 tbsp of olive oil and crushed garlic cloves. Bake cauliflowers and broccoli for 15 minutes at 400° F, then broil until the tufts are golden brown. Store the broccoli tufts until ready to season the pasta. 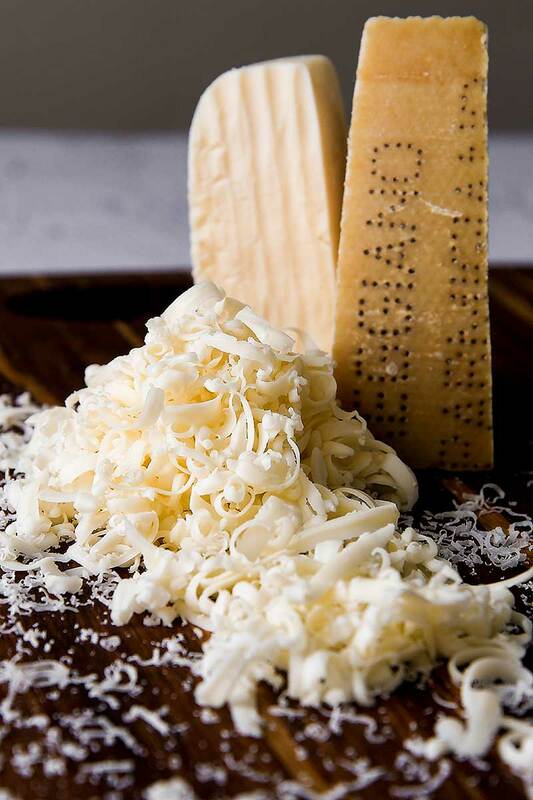 Now, blend the cauliflower and garlic along with the 2 tbsp grated Parmigiano Reggiano cheese, 2 tbsp of olive oil, 3 tbsp of water, and white pepper. Pour 6 quart of water into a pot, bring to boil and ad the cooking salt. Cook the pasta until 2 minutes before “al dente”. When the pasta is ready, drain and pour it into a sauce pan, saving the cooking water. Season the pasta with the cauliflower dip. If necessary, add a few spoons of cooking water, until obtain a creamy sauce. Now, add 5 tbsp of shredded Havarti cheese and 5 tbsp of grated Parmigiano Reggiano. Finally add the broccoli tufts, and pour the pasta into one or more casserole and complete pouring the remaining cheese over the pasta. Bake the pasta into the oven, 15 minutes at 400° F, then broil until obtain a golden brown crust. Serve the vegetarian baked pasta hot and crispy! It is possible prepare the vegetarian baked pasta a couple of days in advance. Store the pasta into the fridge, or freeze, then bake just before serving. 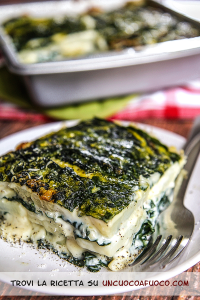 This vegetarian baked pasta is a tasty and healthy dish, great for friends and relatives gatherings! 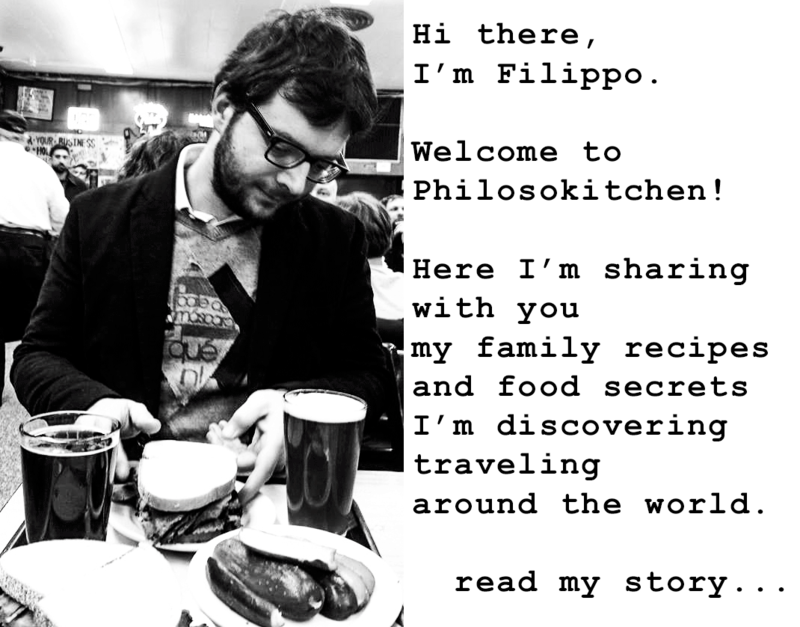 Commonly, the Italian baked pasta is seasoned with meat and béchamel sauce. In this case, I preferred use my personal cauliflower sauce instead béchamel. This sauce the pasta it's perfect to season, it's light and rich in flavor! 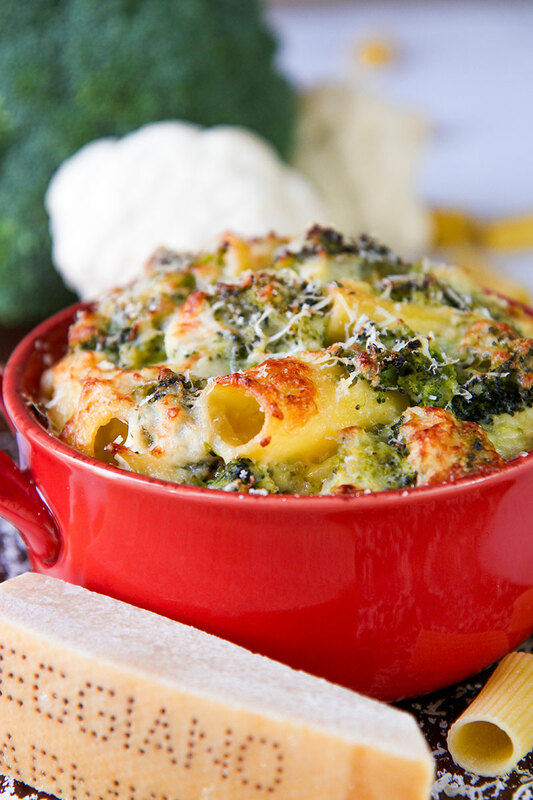 Tasty roasted broccoli tufts and Havarti cheese complete the dish giving color and more flavor! This looks and sounds amazing!!! I’m craving it! Brava!